Talks of decentralization, securities and whatnot is a non-issuer—at least now that prices are terrible, Ripple is an independent Enterprise Level Software solution which leverages XRP for expediency, speed and efficiency. Companies that choose to adopt the technology can do so without being coerced. It’s what the technology has to offer. Once these companies pilot the system and compare results then have the liberty to choose what’s best for them. 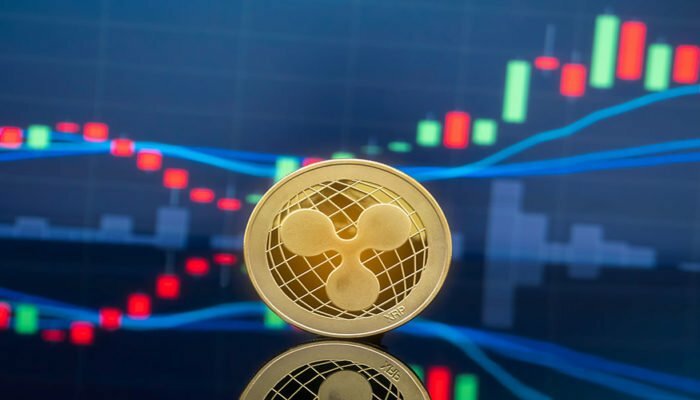 Already, two international banks in American Express and Santander did upgrade their version of xCurrent; one of the three main solutions Ripple has been fronting in the last couple of years. 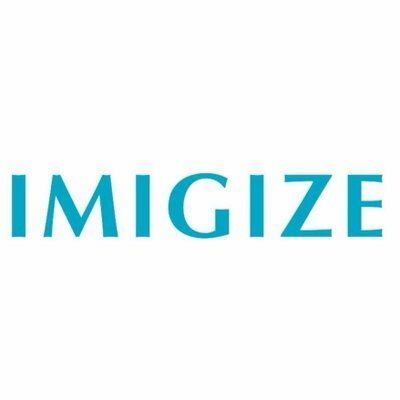 Now, what’s unique about this is that this upgrade will give these banks an option of plugging in xRapid—a payment processing solution that makes use of XRP–a digital asset that investors are interested in. The upgrade began in September but while the option is on the table, there is laxity of switching over to xRapid according to sources. 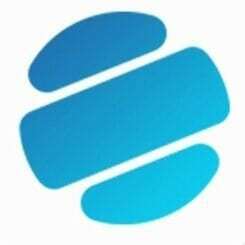 At the moment, three institutions–MercuryFX, Cuallix and Catalyst Corporate Credit Union– are using xRapid for speed and cost cutting while three exchanges Bittrex, Coins.ph and Bitso will integrate xRapid to boost cross border payments between Mexico, Philippines and the US. 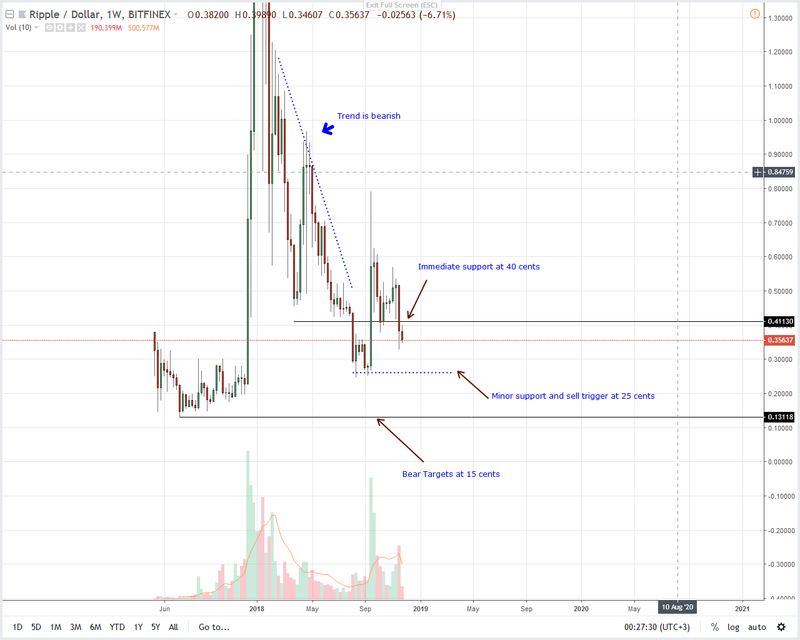 Though XRP might be the second most valuable coin after flipping ETH to second hours after the upheavals around Bitcoin Cash hark fork, the coin is not immune to price shocks. It is down 27 percent in the last week. 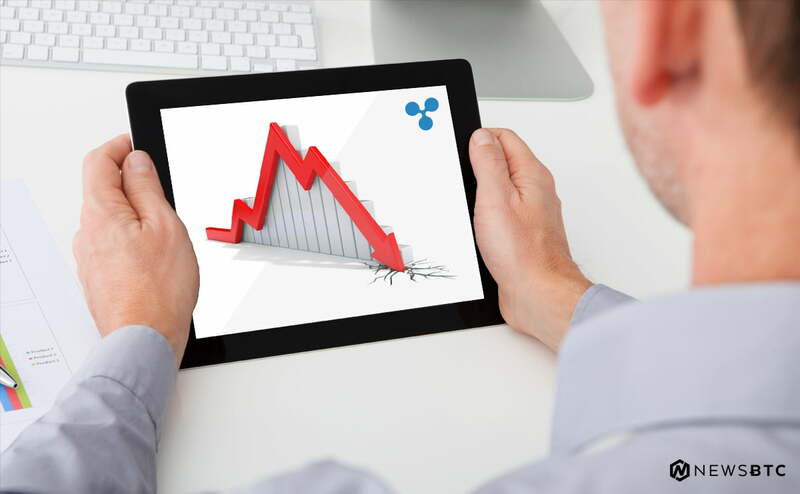 While other coins stabilize, XRP is down two percent in the last day and risk sliding lower now that we have a bear breakout pattern after yesterday’s dips below 35 cents. 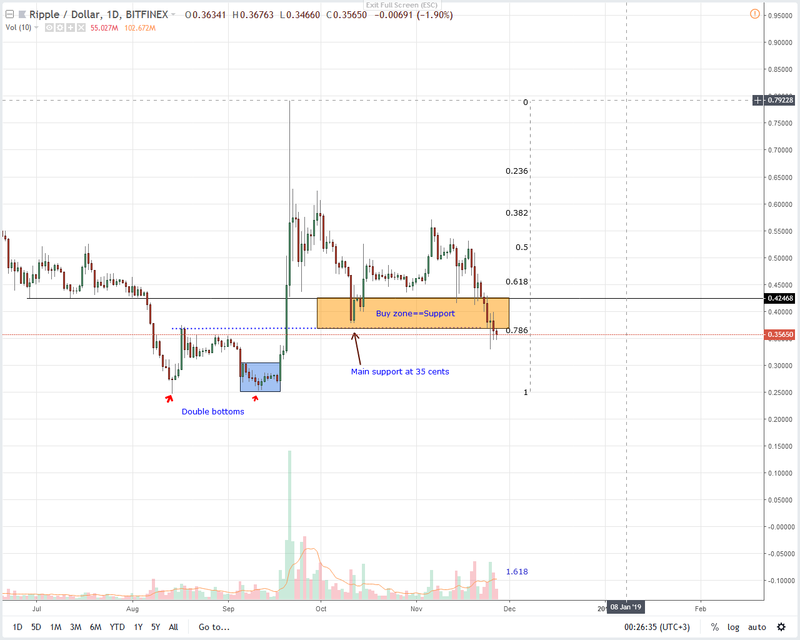 As stated in previous XRP/USD trade plans, we shall only take longs as long as prices are trending above 35 cents—the lower limit of our clear support zone defined by 40 cents on the upside and 35 cents on the lower edge. And what’s worse is that the above average market participation of last week—770 million versus 540 million could fuel further losses towards Sep 2018 lows crashing XRP bulls. 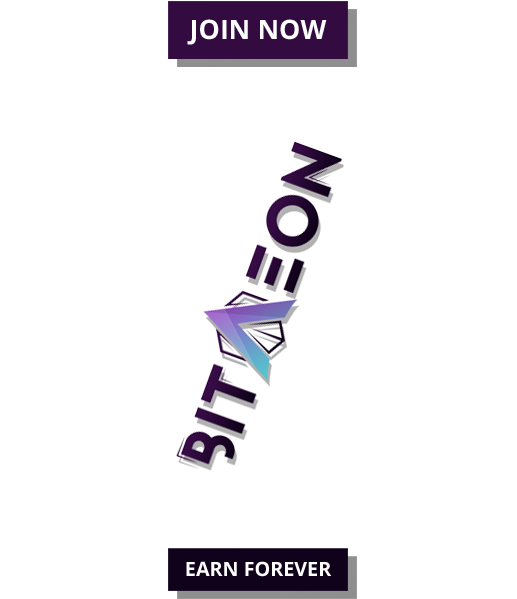 Because our stops at 40 cents and 35 cents are no longer valid, we suggest taking a neutral position and recommending sells in lower time frames. Despite attempts of higher highs on Nov 25—note the long lower wick indicative of bulls in lower time frames, the follow through has been dismissive of buyers. Instead what we have are two lower lows and which have so far led to losses below the 78.6 percent Fibonacci retracement level and 35 cents triggering shorts with first targets at 25 cents and 15 cents. However, for this proposal to hold true we suggest waiting for a full bear bar to close below 35 cents and thereafter sellers can unload with stops at 40 cents with clear bear targets at August lows of 25 cents. If not and prices recover today complete with above average volume spikes then we shall bin this bearish proposal and trade in line with Sep 2018 trend aiming at 60 cents and later 80 cents as we sync with previous XRP/USD trade plans.